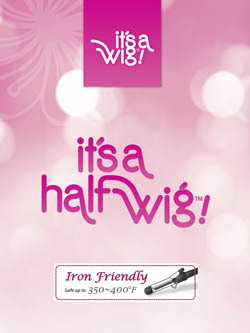 Minimum quantity for "It's a wig Futura Synthetic Half Wig - FRANCESCA" is 1.
it's a wig! 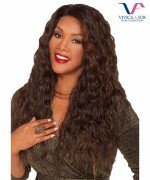 offers Half Wig in top quality human hair and High Heat Resistant fiber. Feel free to wear Half Wig for your own style and keep your friends guessing. 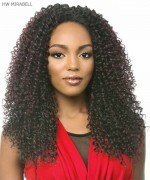 We appreciate your business, if you are satisfied with our service, products and ETC, please rate the details of the transaction on iamahair.com with a "PERFECT 5 STARS" and leave us a detailed feedback for next customers.